A session of fun and games and special treats for both the Saturday and Sunday program participants. Details to come. 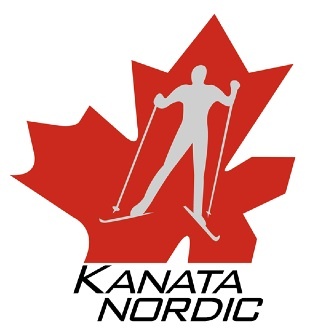 If you'd like to learn about the Racing Rabbits program, which follows after the Jackrabbit 4 level, and the Racer program for older skiers, please contact racing@kanatanordic.ca. Last formal session, but trails are groomed as long as there's enough snow. End of formal on-snow program, but weekend sessions continue as long as there's enough snow. Come join us to celebrate the end of the 2018-2019 ski season on Saturday, April 6th, 2019 from 2pm to 4pm at the Legion Hall Kanata, 70 Hines Road. This event is free for Kanata Nordic members. There will be snacks and refreshments as well as a Make-Your-Own-Sundae stand. Please RSVP by emailing events@kanatanordic.ca. Thanks to the event's corporate sponsor, Cory Garlock, TD Wealth Private Investment Advice. Looking for light labour to help close the cabin and return the facility to its off-season state. Meet at the cabin.